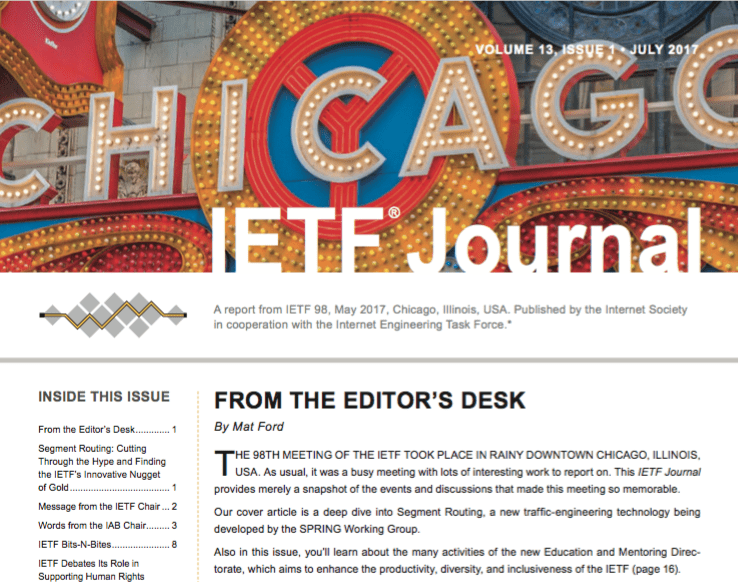 The July 2017 issue of the IETF Journal is now online at http://www.ietfjournal.org/journal-issues/july-2017/. 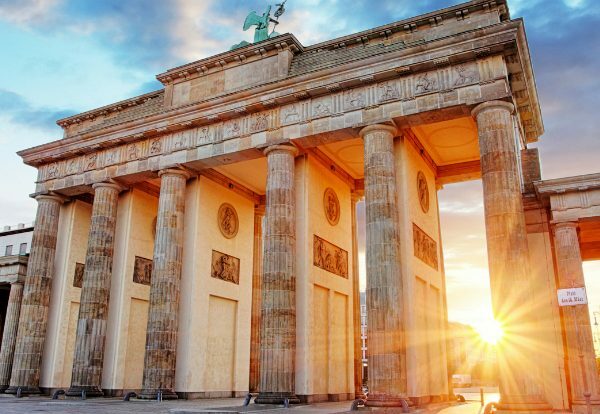 With IETF 99 in Prague just over one week away, this is the perfect time to get caught up on what’s been happening in the world of Internet standards lately. Our cover article is a deep dive into Segment Routing, a new traffic-engineering technology being developed by the SPRING Working Group. Also in this issue, you’ll learn about the many activities of the new Education and Mentoring Directorate, which aims to enhance the productivity, diversity, and inclusiveness of the IETF. 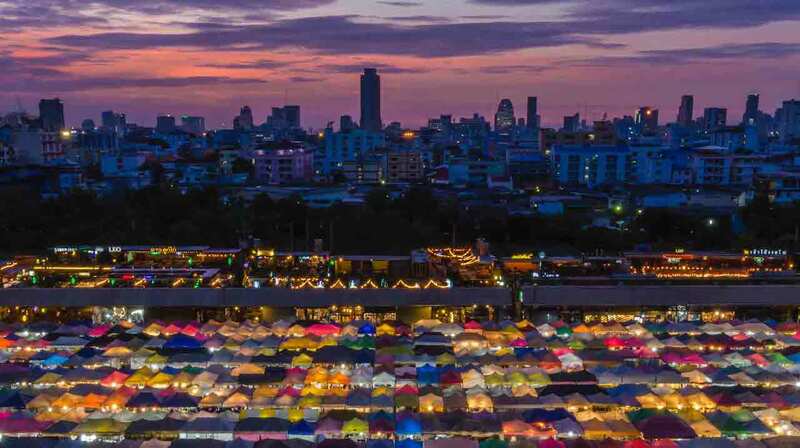 We also present an update from the Security Automation and Continuous Monitoring WG, BoF updates, a readout from the pre-IETF Hackathon, and an article about the Internet Society Policy Guests to the IETF. 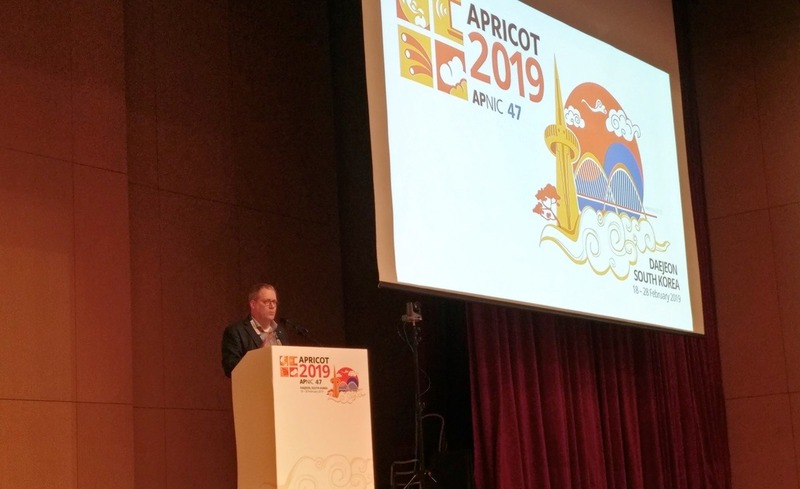 Our regular columns from the IETF, IAB, and IRTF chairs and coverage of the IETF plenary wrap up the issue. 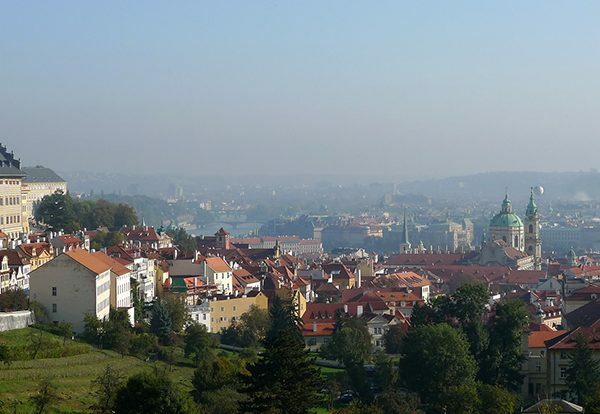 There will be print copies available at IETF in Prague, the email version will hit subscribers’ inboxes early next week, and hard copies will arrive to print subscribers shortly thereafter. You can subscribe at https://www.internetsociety.org/form/ietfj, if you haven’t already. We’ll also highlight specific articles via our social media channels – https://twitter.com/ietfjournal and https://www.facebook.com/ietfjournal/. If you are interested in writing for the next issue, or know someone who may be, please let us know via email to ietfjournal@isoc.org. 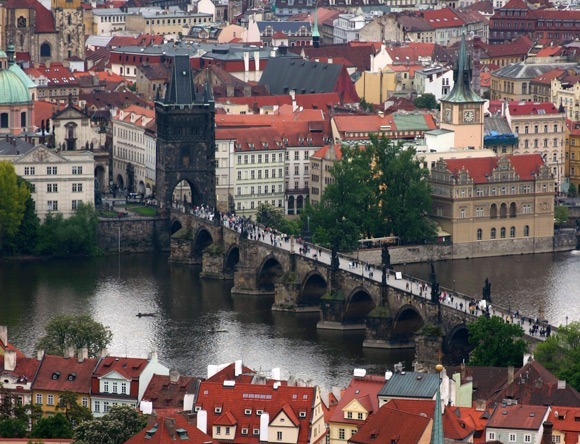 Rough Guide to IETF 93 – Czech It Out!